A couple Air Forces items of interest today . . . .
A major live-fire exercise is taking place in the Far East today and tomorrow. 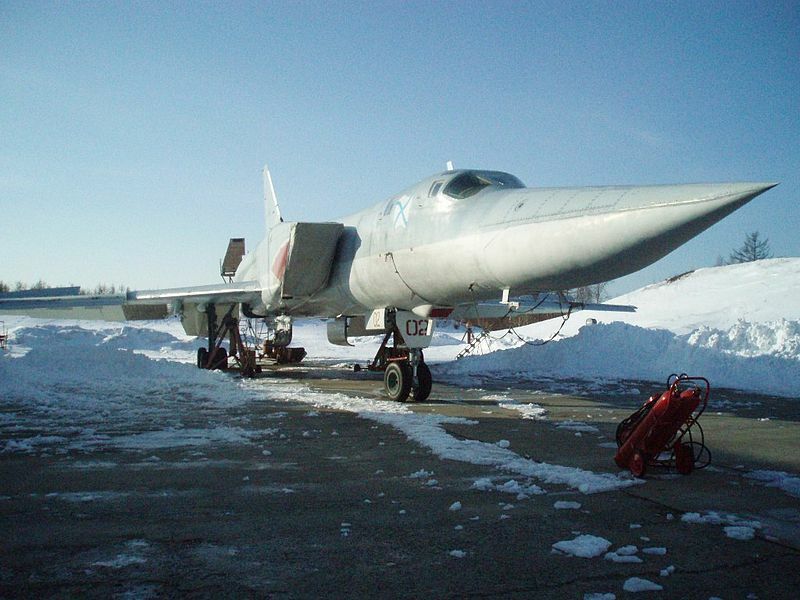 According to RIA Novosti, about 20 aircraft from the Far East Air Forces and Air Defense Army will fire more than 30 air-to-air missiles over the ‘Endurance Bay’ range on Sakhalin Island. A Defense Ministry spokesman said the aircraft are Dzemgi-based Su-27 fighters, and they’ll perform both day and night firings. He emphasized that junior pilots will participate in the exercise. There’s no readily available indication of the last time the Russian Air Forces conducted live-fire air-to-air training on this scale, so one presumes it’s been a while. Visiting Voronezh today, Air Forces CINC, General-Colonel Zelin said the city’s air base — soon to be one of Russia’s largest — will get four Su-34 bombers by year’s end. The air base will be a first rank one, with 100 or more aircraft. RIA Novosti reports the base’s expansion isn’t making nearby residents happy. Those who object to it say its noise exceeds permissible levels, and causes headaches and sleeplessness. Is Alarm About Aerospace Defense Warranted? In today’s Nezavisimaya gazeta, Viktor Litovkin tries to reconcile Kornukov’s and Sitnov’s extremely pessimistic views on the state and future of Russian aerospace defense with the optimistic ones of Colonel Sigalov, whom Ekho Moskvy interviewed on Saturday. He’s commander of the 5th VKO Brigade based in Moscow Oblast, responsible for defending the capital. Litovkin notes the retired generals’ roles as defense industry lobbyists, their defense of business interests, and efforts to acquire new orders. And for his part, the colonel could never imagine or admit a chance that his troops won’t be able to carry out their missions. What kind of commander would he be? 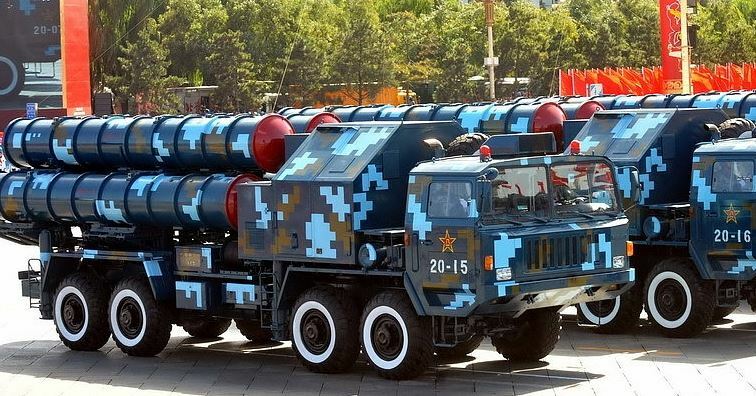 But the situation in the realm of air defense, and even more in anti-missile defense, is very complicated. Yes, the troops of Sigalov’s brigade are ready to open fire on air-breathing enemy forces with 10 minutes warning. But repulsing strikes from space is much more complex. The troops simply lack the weapons systems to do it. And this threat doesn’t exist yet. So is there a contradiction or not? Litovkin reminds that military men judge not just the current potential of probable enemies, but their ‘technical-technological possibilities’ as well. And these are alarming. According to Litovkin, many leading countries are working on ‘the problems of space weapons’ (although he mentions just China’s ASAT capability and the U.S. X-37B orbiter). And Russia has no response yet beyond the much talked about S-500 system, which, says Litovkin, lives now on paper only, and two (and maybe six more by some time in 2011) S-400 battalions around Moscow. Litovkin claims the Defense Ministry will not order more S-400s after that. Recall Almaz-Antey chief Ashurbeyli complaining on 30 April that the Defense Ministry has not signed contracts for S-400 production in 2012. 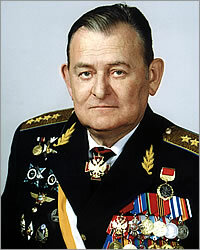 Litovkin says this might have caused genuine alarm in the two retired generals. He speculates there could be more delays in producing missiles for the S-400 as well as for the S-500, which will need to operate against targets in near space. Finally, he notes that, although the military doctrine contains an understanding of VKO, there’s still no Defense Ministry organization responsible for it. On balance, it sounds like Litovkin believes Kornukov’s and Sitnov’s concerns are genuine, rather than commercially motivated. Yuriy Gavrilov, writing in Rossiyskaya gazeta, concludes that recent talk about VKO means that Russia has to take immediate measures, or allow the distance between itself and the U.S. to increase each year. He gives a little useful history. Yeltsin’s 1993 decree said to create VKO, but the establishment of OSK VKO and VKO brigades amounted to little beyond changing the names of existing units, without changing their command, control, subordination, or weapons systems. Kornukov mentioned VKO relies on S-300s, MiG-29s, and Su-27s, and the few deployed S-400s, which still need work and rely on a single suitable missile. All of which means, while waiting for the S-500, Russia has no real system for intercepting medium- and short-range ballistic missiles at an altitude up to 200 kilometers, or hypersonic cruise missiles. But that’s not all. Gavrilov says VKO also needs one master, but aviation and PVO belong to the Air Forces, while anti-missile defense, missile attack warning systems, and control of Russia’s orbital grouping belong to the Space Troops. Kornukov and Sitnov argue for giving it all to the VVS. And Gavrilov says time is short. By 2030, hypersonic and air-space vehicles, sixth generation UAVs, as well as weapons ‘based on new physical principles’ will already be in foreign inventories.